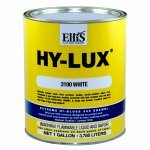 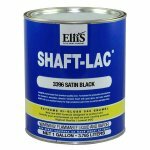 Ellis Paint has been bought out by Axalta Coatings and they are now in the process if moving there manufacturing out of California to Nevada, Sadly the state of California has done away with yet another manufacture. 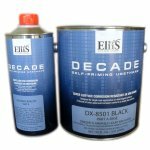 most of the product lines are going to continue but some will not please contact use first for pricing and availablity. 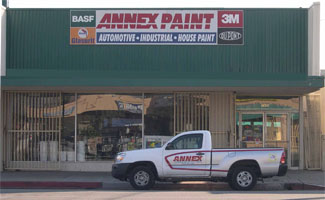 Once the dust settles we up date our inventory. 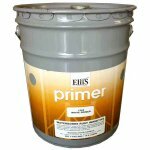 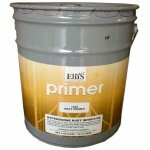 With over 120 years of manufacturing industrial paint and coatings, Ellis offers a unique partnering ability to there customers, with expertise in industrial, automotive, pool & deck coatings, application equipment, regulatory requirements and hazardous waste management of paint-related waste streams.